A research team led by Professor Giuliano Di Baldassarre investigates the risks. 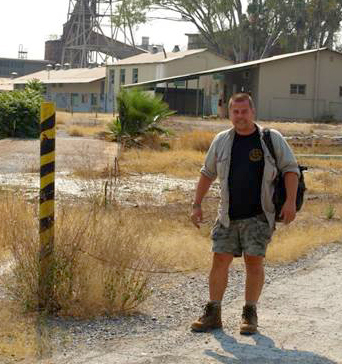 Russian scientists have discovered a new mineral from Namibia and named it after Erik Jonsson. Are you interested in our planet, its evolution through time, the environment and a sustainable future? At the Department of Earth Sciences you learn about the processes and events that have built and continue to shape the conditions of Earth. Using this as a point of departure for understanding the complex world we live in, and how we effect it, is one of the great challenges of mankind. 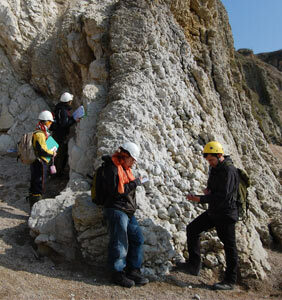 Our research ranges from the Earth's core to the atmosphere, from microscopic minerals and fossils to the formation of mountains and oceans, and in time from the formation of the Earth up to the processes currently reshaping the planet. We map the development of Earth and life over billions of years and study the relationship between the atmosphere and the oceans with regard to climate change and sustainable development. Find the Department of Earth Sciences at Geocentrum, a campus located in Uppsala between the Botanical garden and The Geological Survey of Sweden (SGU). 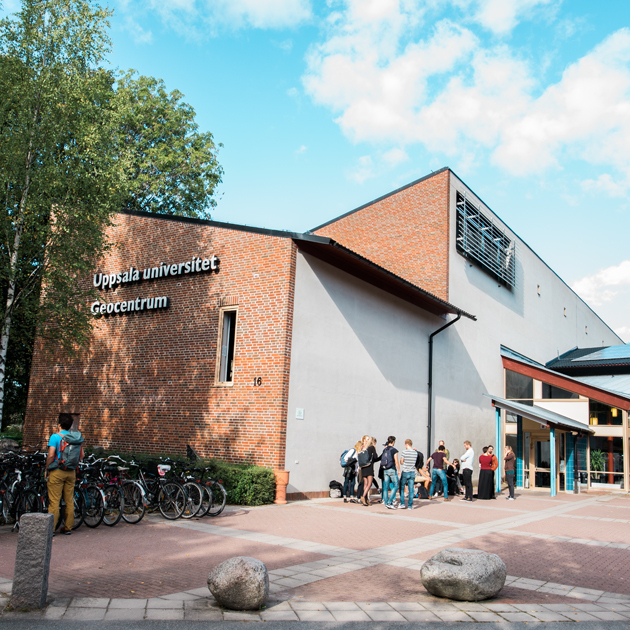 A part of the Department is also located at Campus Gotland in Visby.